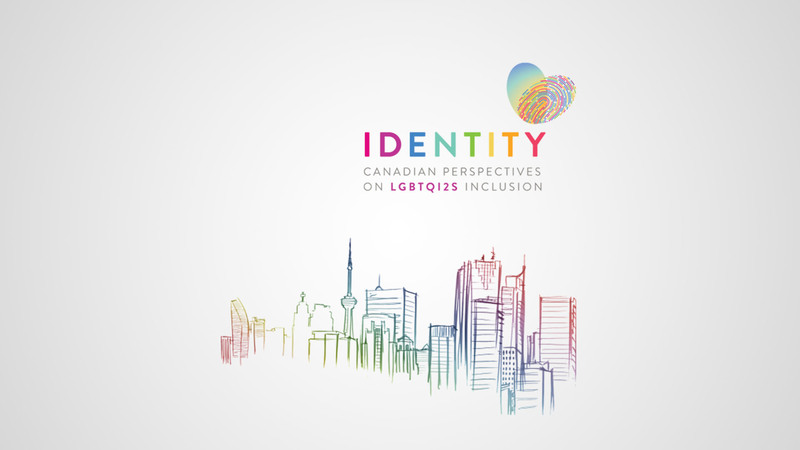 Kelly was proud to be invited to present at IDENTITY: Canadian perspectives on LGBTQ12S. She addressed what judges, lawyers and others should know about LGBTQ Parenting. She also attended the Gala where Prime Minister Trudeau was honoured. Contact us if you would like a copy of her slide presentation.